The Fulbright FLTA Program provides young teachers of English as a Foreign Language the opportunity to refine their teaching skills and broaden their knowledge of American cultures and customs while strengthening the instruction of Arabic at colleges and universities in the United States. Have completed undergraduate education and hold a degree equivalent to a bachelor’s degree. Fulbright Distinguished Awards in Teaching Program provides opportunities for Moroccan primary and secondary teachers to exchange positions with colleagues in the United States. Selected Moroccan teachers will be placed at an American university and will take courses, team-teach, lead classes for U.S. teachers and students in local schools, and engage in other teaching related activities. The participants must also pursue a capstone project. Program length: late August to mid-December of the academic year. Students studying in the United States are not eligible to apply. Candidates who have worked overseas for more than two years are not eligible to apply. Scholarships are not awarded for medicine, dentistry or pharmacy. The Joint Supervision Fulbright Scholarship allows Moroccan doctoral candidates to pursue a year of study and research in America and provides them with an American Ph.D. co-supervisor. Candidates selected under this program spend up to one year at an American university doing dissertation research, taking courses, and other university study related to their Ph.D. The American professor becomes your Ph.D. co-supervisor and must express in writing a clear commitment to help supervise and guide the doctoral work in the United State. The Moroccan directeur de thèse must also write a letter of support for the grantee’s participation in this program. Most successful applications demonstrate a strong, established relationship between the Moroccan and the American professors. Authorization from both Moroccan and American professors overseeing doctoral studies. 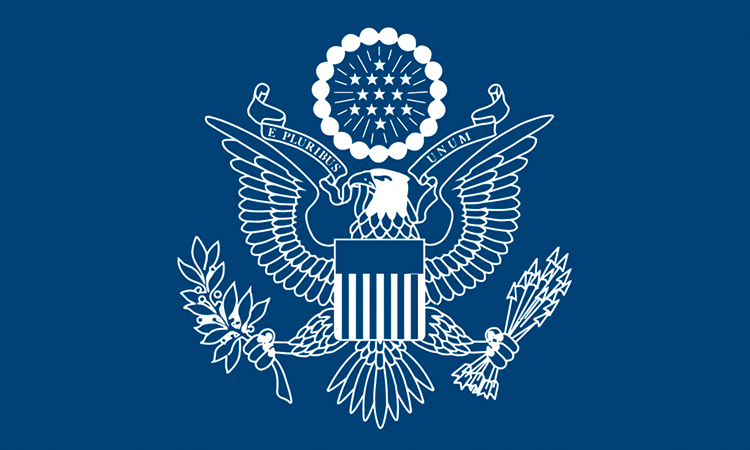 The Hubert H. Humphrey Fellowship Program is a one-year program. It is offered to young and mid-career professionals who have a proven track record of leadership, a public service commitment, and the capacity to take full advantage of a self-defined program of independent non-degree study at a leading U.S. university. The program awards a certificate from the U.S. Government; it is not designed to deliver an advanced degree. Please visitMACECE’s website regarding fields of study. Post-doctoral research grants focus on Moroccans who hold teaching and/or research positions. Selected candidates may leave for the United States beginning each summer. The research grant period must be continuous and with no interruptions.